A new Nicecream shop opens tomorrow on Enghaveplads 10 in Vesterbro and the first 300 customers can get one vegan ice-lolly for free. There will be a wide range of veggie, fruity and smoothie pops on the offer and customers can also buy ice-cream sandwiches, bowls and milkshakes. 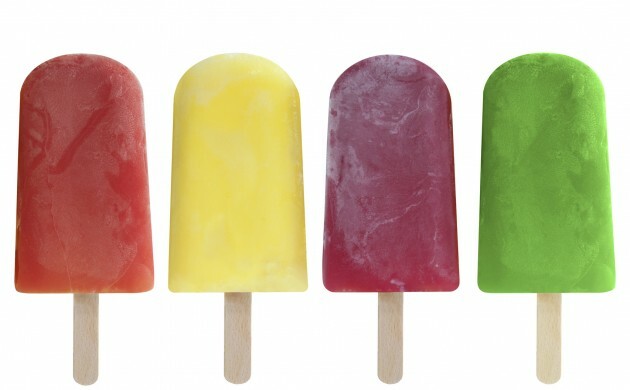 All the popsicles are organic and made from slow-pressed juice. The opening party starts at 1 pm with a live jazz concert and will continue until 6 pm. However, if you would rather have a glass of good wine that is not typically sold in Denmark, then head over to a wine festival that takes place this Sunday at the food market in the meatpacking district. There will be 15 different stands with wines from small producers and wine bars, including Champagne Academy, Mother Wine, Cold Hand Winery and Nimb Vinotek. Entrance to the festival is free but you have to pay for your drinks. The festival starts at 10 am and ends at 6 pm.